A summer brings with them intolerable humid heat, and nothing feels better than chilling by the water on a weekend. If you genuinely believe that this is good as it gets, then think again. Wallowa Lake, south of Joseph, Oregon, is not only stunning due to its pristine clear cool waters, but also because it is surrounded on three sides by tall snow-capped mountains. Believed to have been created due to a series of Pleistocene Glaciers, the high moraines impounding the lake create a beautiful backdrop for the crystal clear water of the Lake to shine through. The calm waters of the lake make it an ideal spot for canoeing and paddle boarding. There are boat launches, docks, and beaches at either end of the lake. The pristine waters of the Wallowa Lake are also open for water sports and swimming in addition to boating. 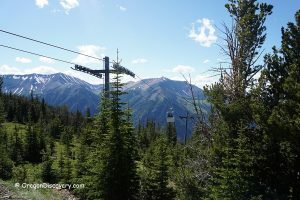 The Wallowa Lake Trailhead provides an opportunity to enjoy majestic flora such as Douglas Fir, Aspens, Ponderosa Pine and ancient cottonwoods. A small half a mile-long hike from Wallowa Lake takes hikers to the Iwetemlaykin Heritage Park, nestled within the sacred land of the Nez Perce Tribe. 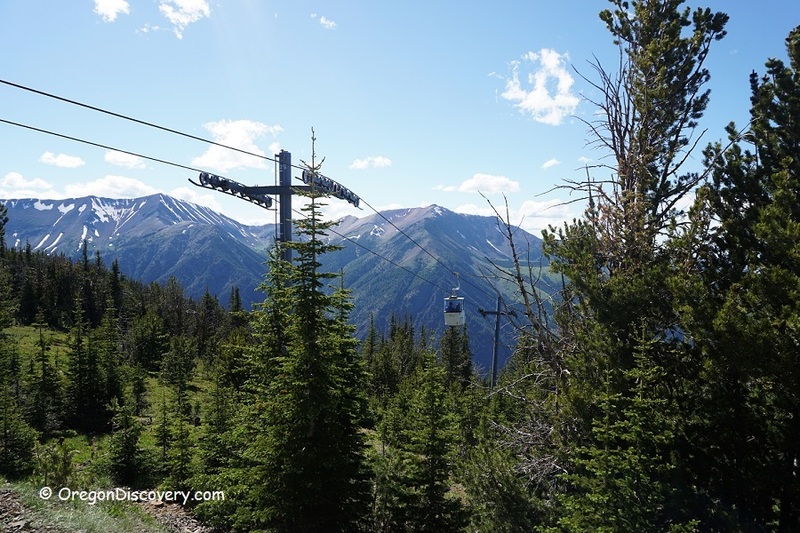 One of the features of the Lake is Wallowa Lake Tram that will bring you to the top of 8,150' Mt. Howard. Explore the trails on the top of Mt. Howard and have a lunch at the Summit Grill restaurant. Continue 5.6 miles onto OR 351.